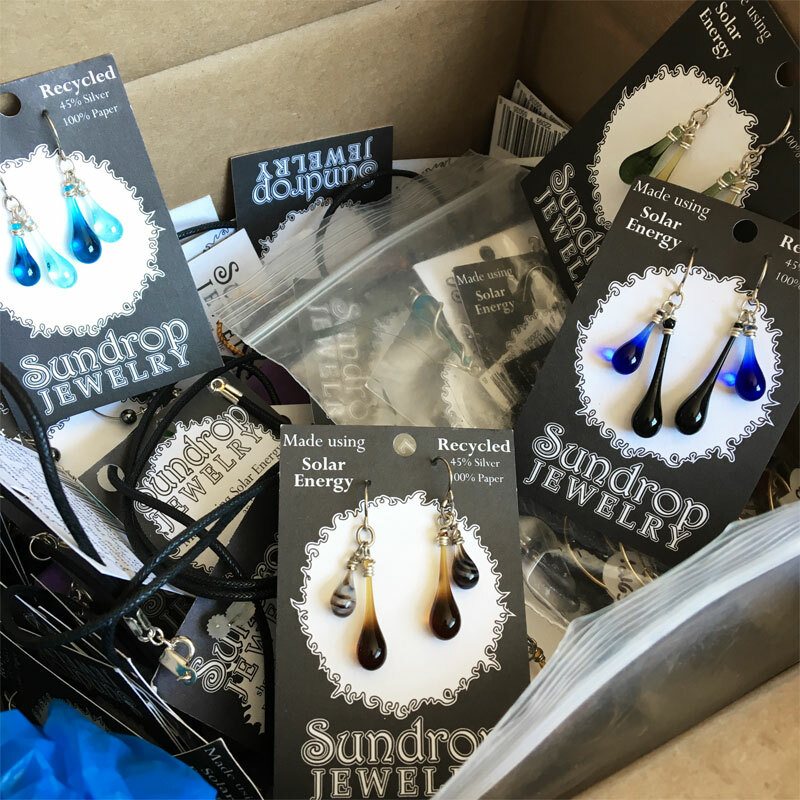 I wonder how many long-out-of-stock earrings and necklaces I’ve just uncovered? We’ll see soon - because this discovery means it’s time for a flash sale! All these newly discovered pieces will be 30% off - and mailing list members get first dibs! ...as soon as I get them added to my shop. Not a mailing list member yet? Join today to get exclusive early access - direct to your inbox!